On this page I describe the effectiveness of the way I work. Details on fees are at the bottom of this page. 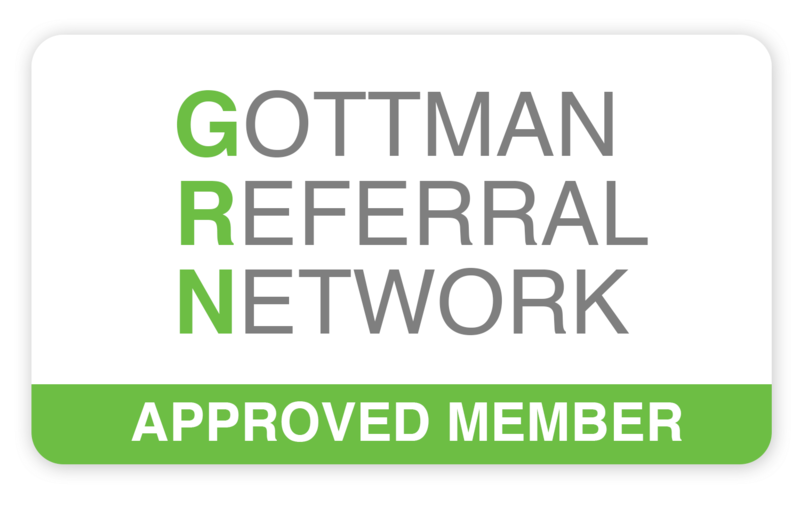 I am proud to be associated with Gottman Institute and really believe their method of helping couples is the “gold standard” in this field.This approach is based on more than 30 years of meticulous, leading-edge scientific research. I apply these research findings to practical, down-to-earth therapy. I have trained extensively at the Gottman Institute in Seattle and am fully-certified as a Gottman Institute Relationship Therapist. No other approach to couples education and therapy has relied on such intensive, detailed and long-term scientific study of why marriages succeed or fail. John Gottman was recently voted one of the top 10 most influential therapists of the past quarter-century by the popular professional magazine Psychotherapy Networker. This prestigious award is just one of his many remarkable accomplishments. 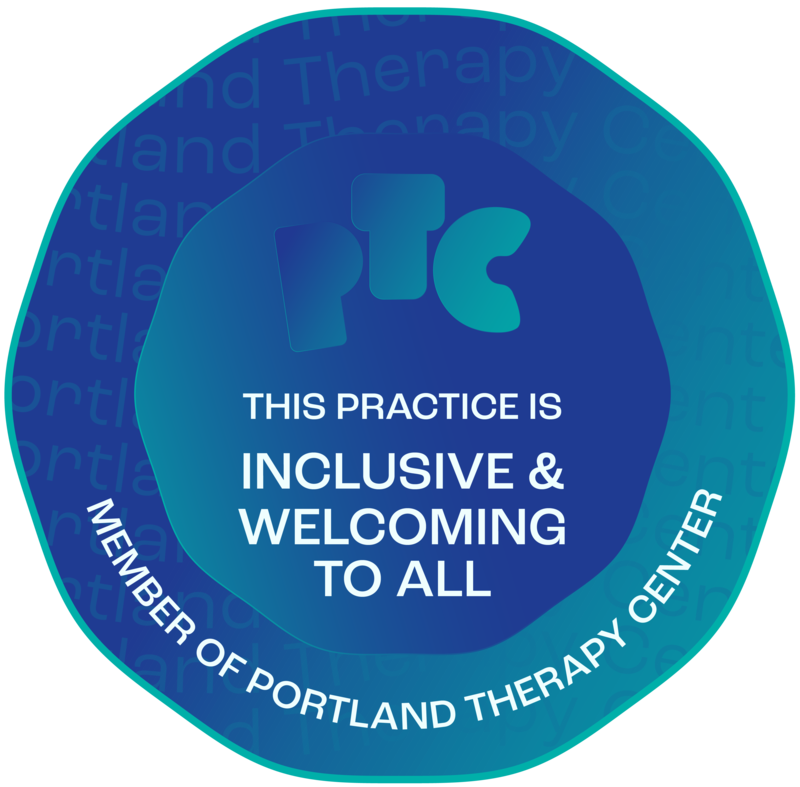 In order to become certified, I participated in about 100 hours of trainings in Seattle with John and Julie Gottman, followed by 12 hours of consultation with Senior Gottman therapists to review videos of my sessions showing live work with couples, so that I could demonstrate my expertise in applying this method of therapy. I have also been trained and am authorized by the Gottman Institute to present their Art and Science of Love workshops for couples, and to provide professional training to other therapists. FEES & PAYMENT: I do not bill insurance directly, but many plans reimburse for a portion of my services and I can provide you with detailed paperwork to submit for reimbursement. I accept cash, checks, debit and major credit cards. Please feel welcome to contact me directly with any questions about payment. Appointments are booked in 50 and 85 minute increments. I charge $160 for daytime appointments of 50 minutes, and after 2:30 PM the rate is $200. Extended sessions of 85 minutes are $250 daytime and $325 evenings. I may have some daytime spots for scholarship clients who need adjusted fees due to special circumstances; please ask me. Time slots after 2:30 PM are at a premium. Accelerated Weekend sessions are available for couples who wish to meet for a comprehensive assessment in a private retreat format. Please contact me for details. For information about insurance visit our FAQ page. For information about our location visit our Contact Us page.